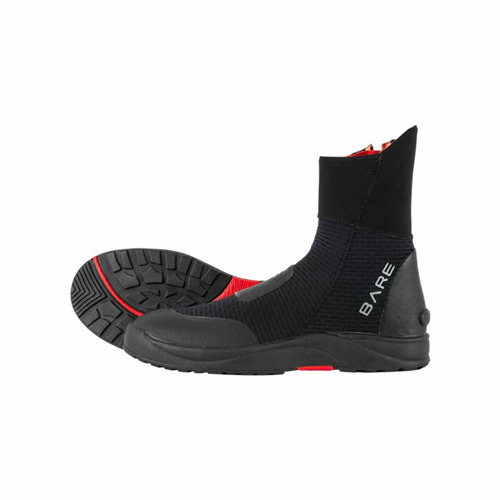 Ultrawarmth Boots feature Ultrawarmth Celliant® Infrared Thermal Technology embedded in the inner fabric. 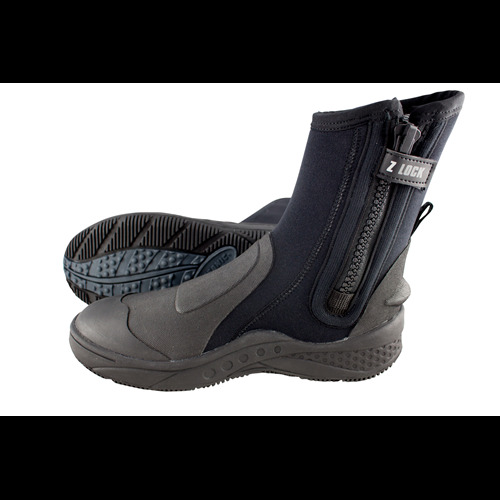 Celliant® is scientifically proven and FDA-determined to conserve body heat and accelerate thermal recovery. 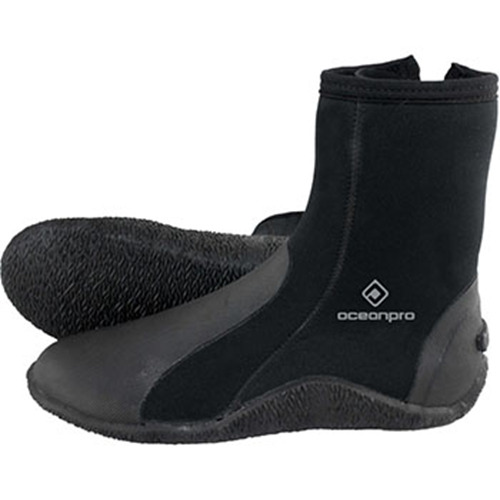 These easy-entry boots restrict water flow, protect feet from sharp objects and prevent fin blistering.